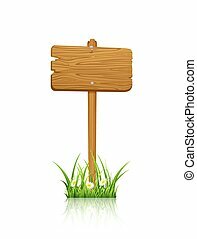 Grass and wooden sign illustration. 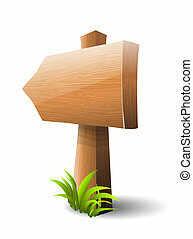 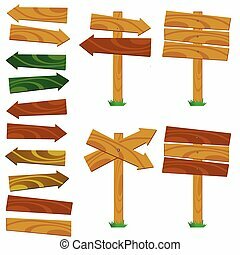 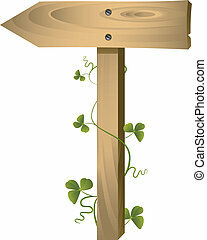 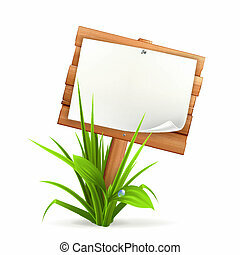 Green grass and wooden sign in vector format. 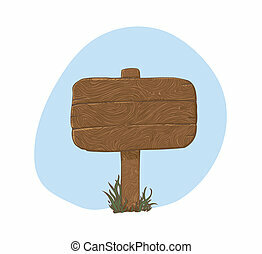 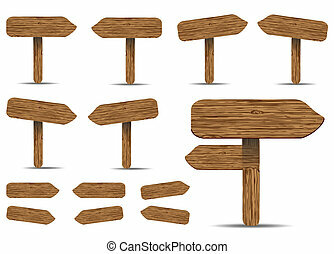 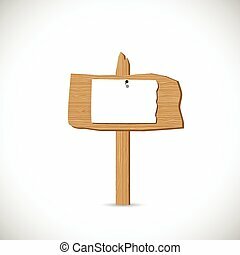 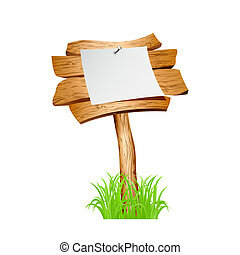 Illustration of a wooden sign isolated on a white background. 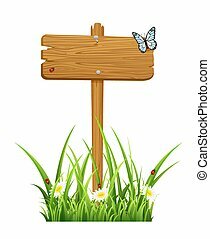 Background with wooden sign in grass and butterflies, illustration. 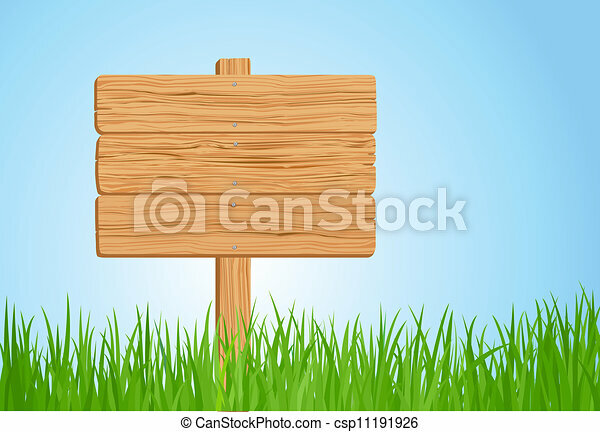 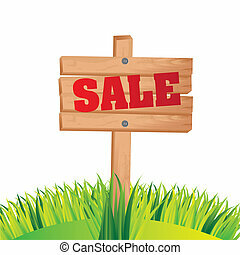 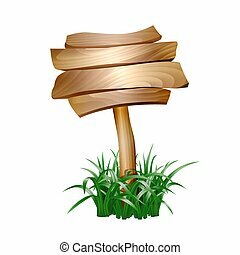 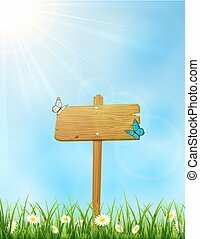 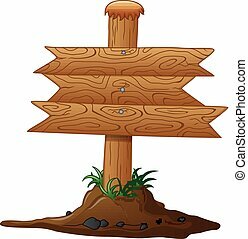 Wooden sign in a grass isolated on white background, illustration.